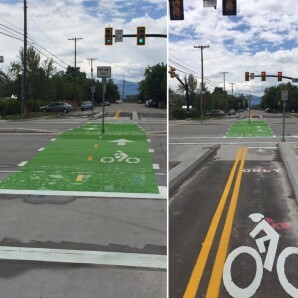 Thank you for your (almost magical) advocacy for Provo residents who walk and ride bicycles in the city. 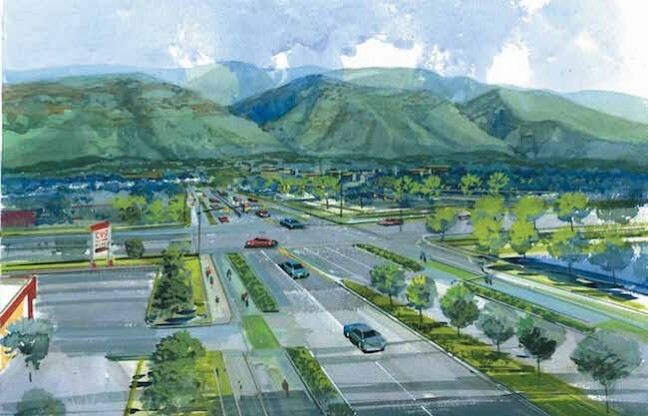 Eight years ago, a small group approached you and asked if they could work towards making Provo more bicycle-friendly. 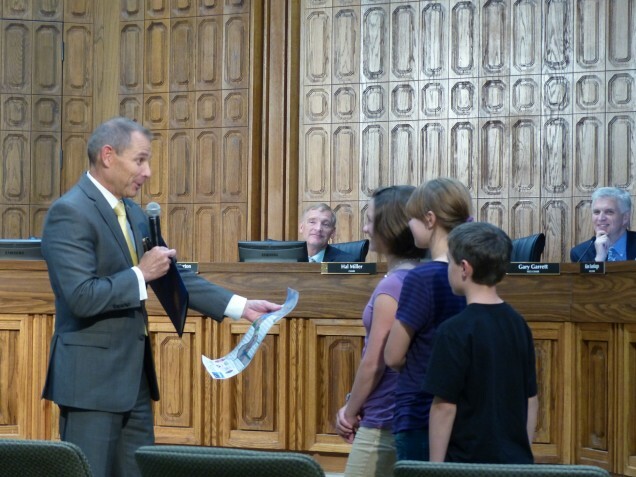 You invited us to become the mayor’s Provo Bicycle Committee. 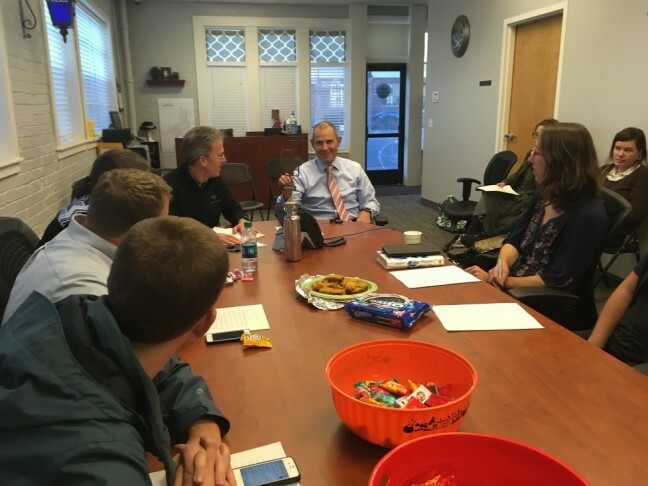 Since then, you’ve worked in public and in private to make our streets safer for all road users, including kids headed to school, bicycle commuters, moms pushing strollers, and BYU students. As you’re headed to Washington, we just wanted to let you know one thing. We remember. Remember when you made it a priority to understand our concerns by riding your bicycle to work on Provo’s streets for 100 days in a year? We remember. Remember when state agencies told us there was no way of getting bike lanes on University Ave? But, just before the project was finalized, the lanes showed up in the plan anyway? We remember. Remember when you were willing to stand up (in spite of push-back) for trying new things? Like the city’s first bicycle-friendly intersection or the buffered bicycle lanes soon coming to Bulldog Boulevard? We remember. 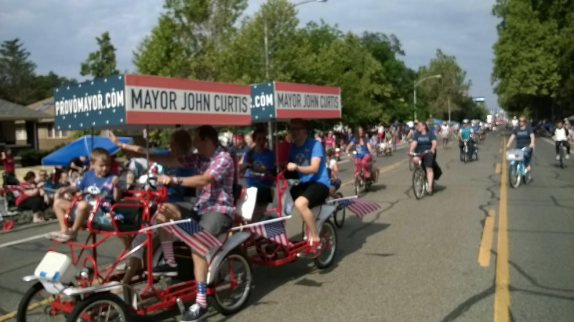 Remember when your family rode a bicycle in the Independence Day Parade and invited community cyclists to join in the fun? We remember. Remember when you hosted Bike-to-School Week, Clear-the-Air Challenges, and all of the Bike-to-Work Weeks. We remember. Remember when you always heard us out, even when we weren’t the most patient? We remember. Remember when you took a Taco Crawl throughout downtown on a tandem? We remember. Remember all the little and big risks you took to make streets safer for all of us? We won’t forget. So many families, students, children, seniors, and people who enjoy Provo’s streets. 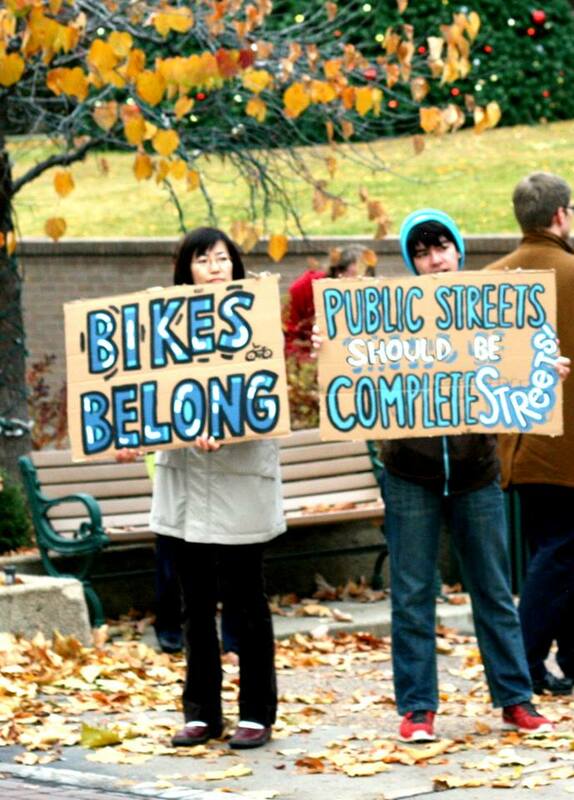 This entry was posted in Bike Advocacy by Jamie. Bookmark the permalink.